Do you feel overwhelmed and constantly stressed? 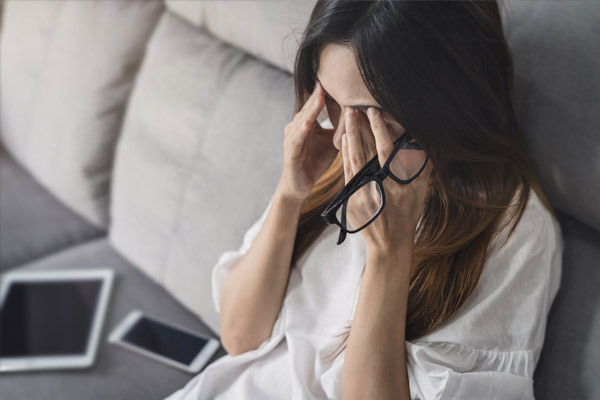 Would you like to know how to manage your stress? Then this practical workshop is for you. It will equip you with a toolkit for managing, reducing and preventing stress. You will learn the true facts about stress and the techniques for preventing it. Once you learn these techniques you will notice how your energy and happiness levels rise. The techniques and strategies you will learn are the same ones used by some of the most successful people around the globe. A unique and engaging workshop, providing you with the tools and techniques for many areas of your life including careers, work, business, education, family, and the general stresses and strains of modern day life. What to bring: Pen and note paper. Packed lunch(optional). Tea/coffee, microwave & fridge available onsite. – Shop/deli, McDonalds & Costa within 200 metres. Derek O Kelly is the world’s first Mental Wellbeing Explorer and has been teaching in adult education for over twenty-seven years. He has dedicated himself to the research of best practice in mental and holistic wellbeing. In his role as education manager at The Waverley Academy, he has delivered and managed the education of almost 8,000 adult students – developing teaching methodologies that have transformed their lives and careers through building confidence and self-belief. More recently, he has introduced self care and wellbeing education for staff, trainers and students at the Waverley Academy – a first for a college in their sectors. 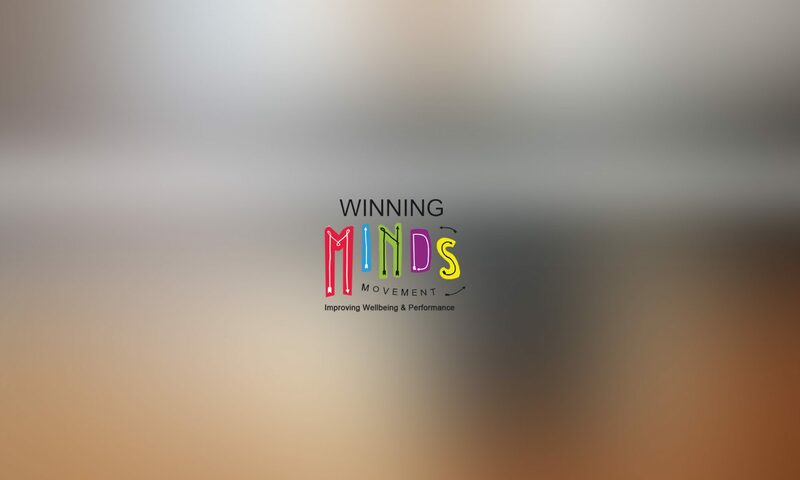 He has delivered talks and workshops to parents, schools, universities, colleges, students, groups, educators and small business on the topics of mindset, wellbeing, wellness and winning. His areas of expertise are personal growth, positivity as a tool, self belief, performance, confidence, wellbeing, wellness, training trainers, learner centred teaching, and simplifying complicated information.